The new XZ variant of the Tata Nexon will sit below the XZ+ trim and is going to be more affordable. It will still continue to have features like projector headlamps and the 6.5-inch touchscreen multimedia system. In order to expand the current variant range of the Nexon, Tata Motors will soon introduce a new trim for this compact SUV. According to the report published in Autocar India, the Tata Nexon will get a new XZ variant. This new variant will sit below the current top-spec XZ+ trim. Apart from the standard changes that exist between two variants, the XZ will remain identical to the rest of the trim levels. The XZ variant will essentially be the next-to-top trim level. Hence it is going to miss out on several features that the current XZ+ trim comes with. These include the dual-tone roof, LED daytime running lights, front and rear fog lamps and the alloy wheels on the outside. The cabin will exclude the front and rear centre armrests, 60:40 split-folding rear seats, rear defogger and push-button start-stop. Furthermore, the Nexon’s XZ trim will continue to come with the following features. These are projector headlamps, the Harman 6.5-inch infotainment system, voice alert feature and driver’s seat and seatbelt height adjuster. Consequently, the engine specification for the XZ trim remains the same. The petrol derivative is going to get the 1.2-litre Revotron unit. While the diesel derivative is going to get the 1.5-litre Revotorq motor. The petrol engine produces 108 BHP along with 170 Nm of peak torque. While the diesel engine churns out 108 BHP along with 260 Nm of peak torque. A 6-speed manual gearbox is available as standard across the range. 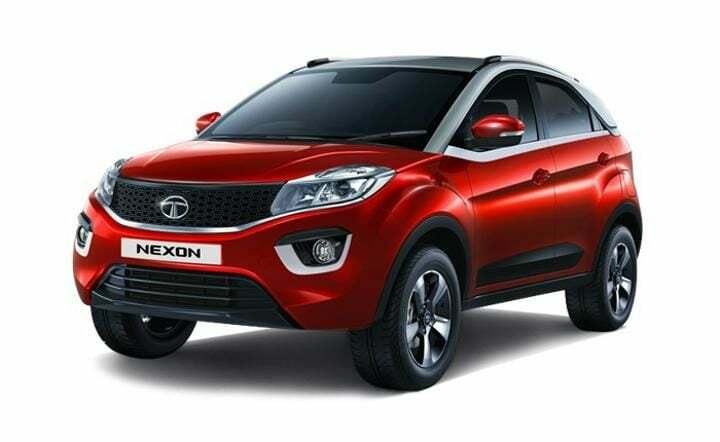 Tata Motors is planning to soon introduce an AMT gearbox to Nexon’s line-up. The Tata Nexon XZ will cost INR 40,000 to 45,000 less than the XZ+ trim, for both the petrol and diesel derivatives. Currently, the petrol XZ+ trim of the Nexon retails at INR 8.57 lakh. While the diesel XZ trim costs INR 9.42 lakh (ex-showroom, Delhi). Like what you read? Do give us your feedback in the comment section below. Keep following CarBlogIndia for all the latest updates from the Indian automotive industry.